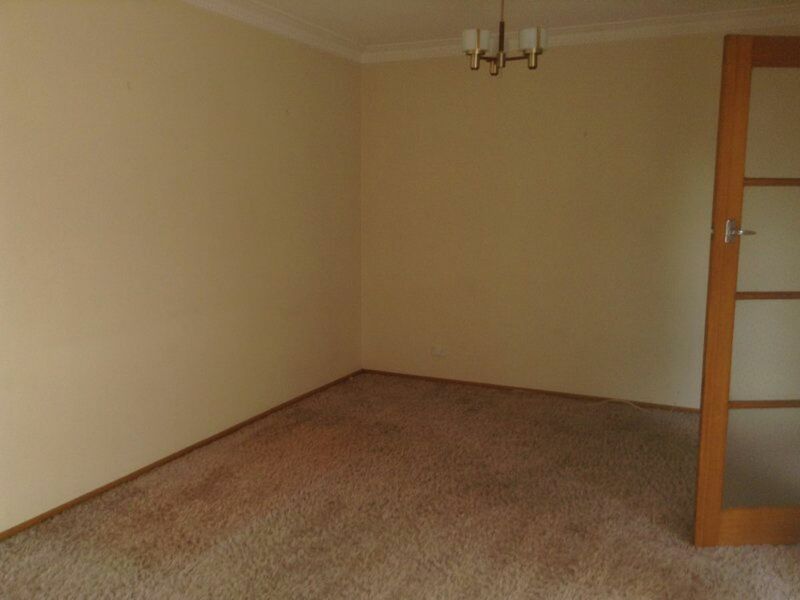 An affordably priced home is what is on offer. 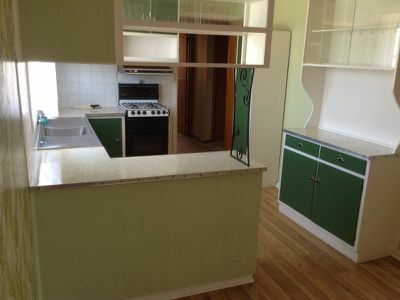 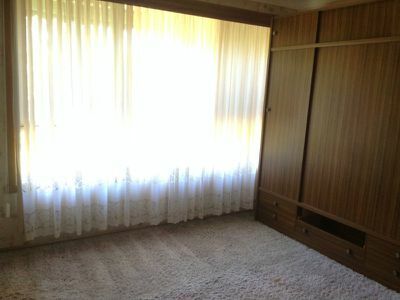 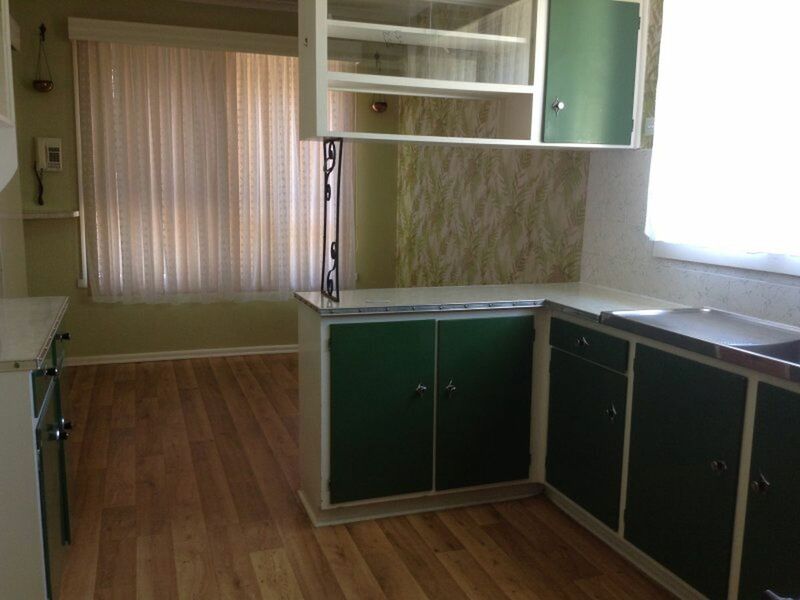 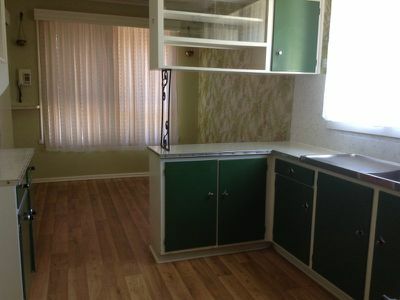 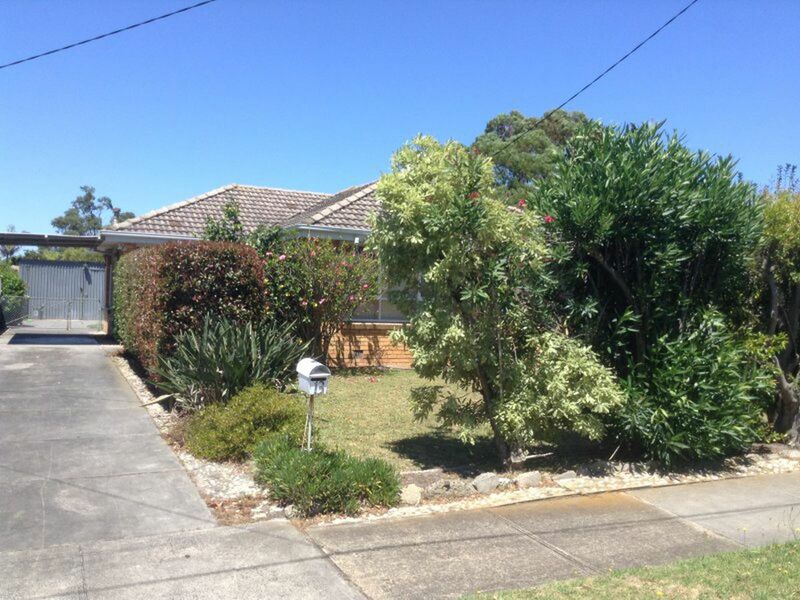 This property offers 3 bedrooms, sunfilled lounge, kitchen meals with breakfast bench. 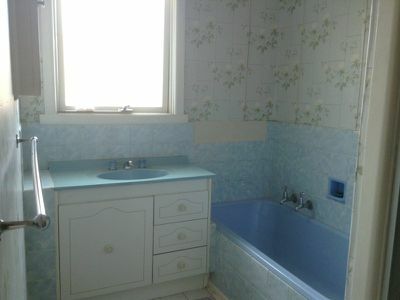 Separate laundry, bathroom and toilet. 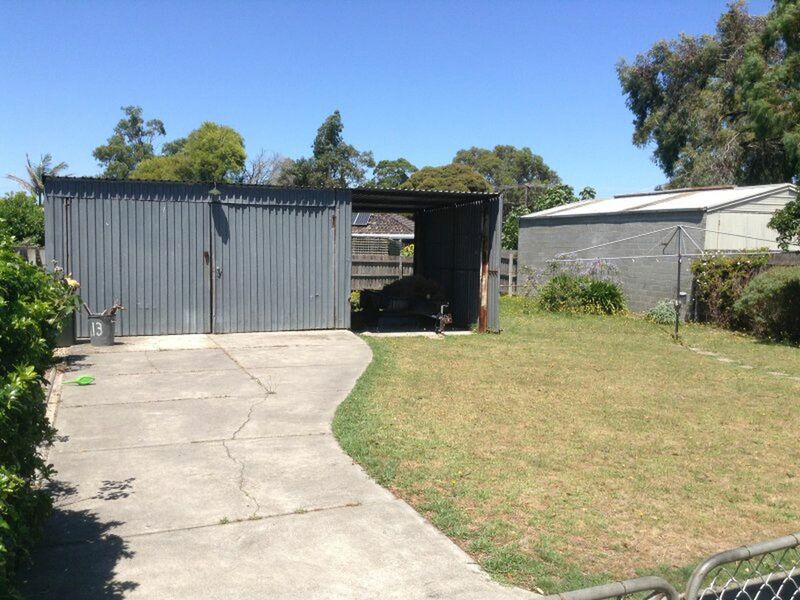 Car accommodation includes tanden carport and double lock up garage.